Law School has turned my life into a hot mess. Staying organized is something I struggle with every day... keeping up with classes, reading, assignments, online homework, bills, homeownership, pet care and blogging is enough to make my head spin. Below are a few necessities that keep me organized and in all honesty, sane. All hail the planner. Seriously, I would lose my head if I didn't have this thing. I have the Plum Paper Planner and it is basically my planner soulmate. I have an entire blog post dedicated to it so I won't digress too long about it. 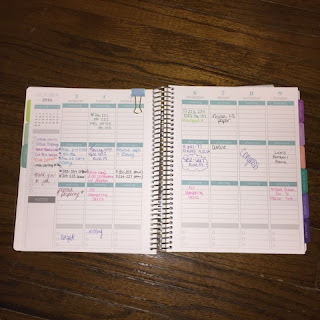 I keep track of homework, reading, assignments, deadlines, bill due dates and quick blog ideas in my planner. It is a lifesaver. This is how I take 75% of my notes. The only classes I do not use this for are the two that I take handwritten notes in. 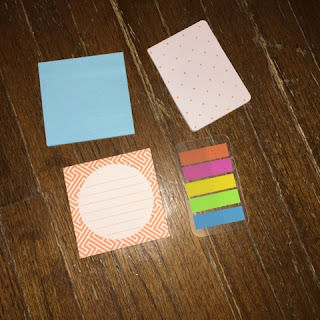 Along with my class notes, I have tabs for blogging, Christmas gift ideas, to-do lists and many more. It is a catch-all for everything running through my crazy brain collected in one place that syncs through my computer, iPhone and iPad. I always have the info with me after a few clicks. These little things are the bomb. I keep one in every room, in my bookbag, in my purse, next to my bed... it's a bit out of control. I have lists for everything: what I am doing that day, what house chores I need to do, groceries, blog post ideas, homework to do that weekend, outfits for the week, people to email, etc. The uses are endless and keep me in control. If it is not written down somewhere on a list, chances are I will forget it. Therefore, I write everything down... literally everything. This has been a game changer. I do most of the cooking as my hubby works late almost every night. I try to have dinner on the table when he gets home. I used to wait until I got home from class, watched a bit of TV to detox from the day and changed my clothes to even think about what we were having for dinner. This led to a lot of last minute Walmart trips for that one missing ingredient, meals with an odd taste because I substituted or did not add something or ordering Pizza because I was just too lazy. This caused our grocery bills to be higher and we did not eat as good and it caused a lot of frustration for both of us. I started meal planning on Sunday afternoons for the whole week. I plan out 6 meals, buy the ingredients for those 6 meals and then when I get home, I just chose one and go for it.knoww what I am making so I can thaw the chicken in the fridge through the day or cook the soup in a crock pot and I know I will always have all of my ingredients. This has reduced stress significantly, we eat better and we spend less on groceries because everything is carefully planned and used (I split the onion between two meals instead of throwing half of it away). My next challenge is freezer meals when I have a day to spend shopping and preparing. 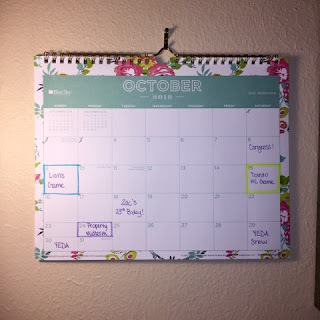 I print a meal planning sheet off this site each week and hang it on the fridge! We have already addressed my terrible memory in the to-do list section. Along with that, I have found that sticky notes make my life SO much easier. I put one on the front door at night to remind me to take my lunch the next morning to class. 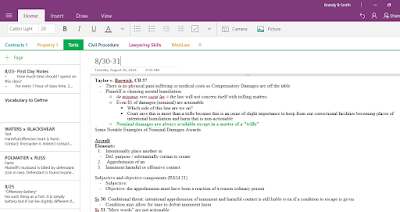 I keep on on my computer reminding my of quick tasks I can complete in the 5 minutes before class starts. I add them to my planner with extra important reminders. I put them in my car to remind me to drop off the mail at the post office. Pretty much anything I would normally forget, I just make a quick sticky note and ensure that I do not. 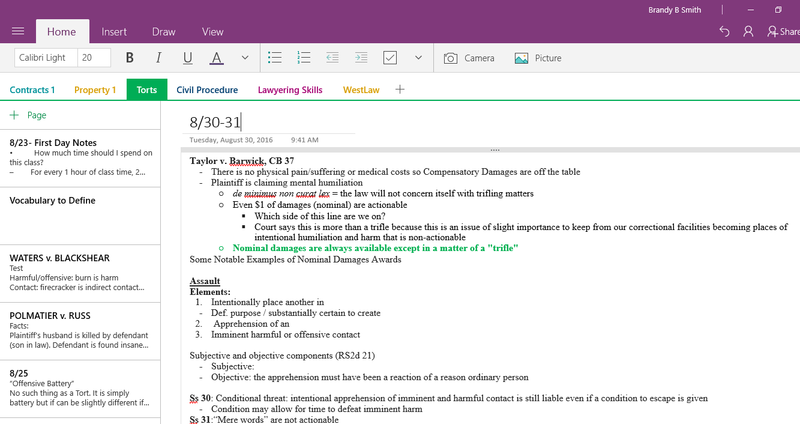 It may be a bit tedious but when my mind is as exhausted and full as it is during Law School, I cannot be too careful. I find it helpful to have my life planned out in one big, simple place. I keep all the big due dates (memos and outlines), Exams, events, important dates, etc on a wall calendar. At a quick glance I can determine that I have 4 things going on this upcoming weekend so I need to hustle and finish all my homework on Friday and keep the weekend free. Other times I realize my hubby will be out of town and I have no plans so I spend a lazy Friday with him and hustle all weekend on homework. 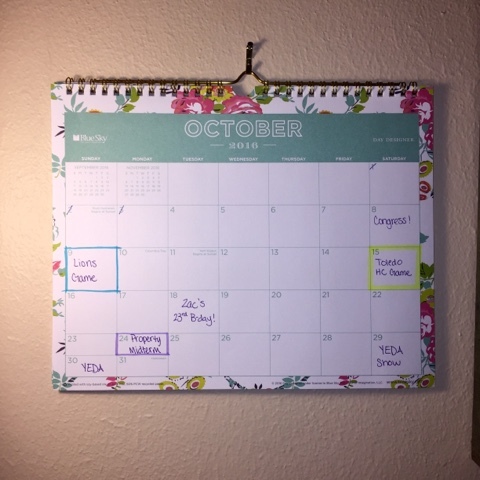 In the crazy haze of Law School it is easy to forget things like parents anniversaries and best friends birthdays; adding all of that to my wall calendar makes it easy to see that in the morning while I grab my coffee and I can send off the text before I even get my brain into Law School mode for the day. Having it all mapped out on the front of the fridge also helps my husband; he can see the weekends when I have 5 assignments due and he (very smart man) makes plans with his buddies that weekend or does the yard work and gives me some study space. Love you blog! 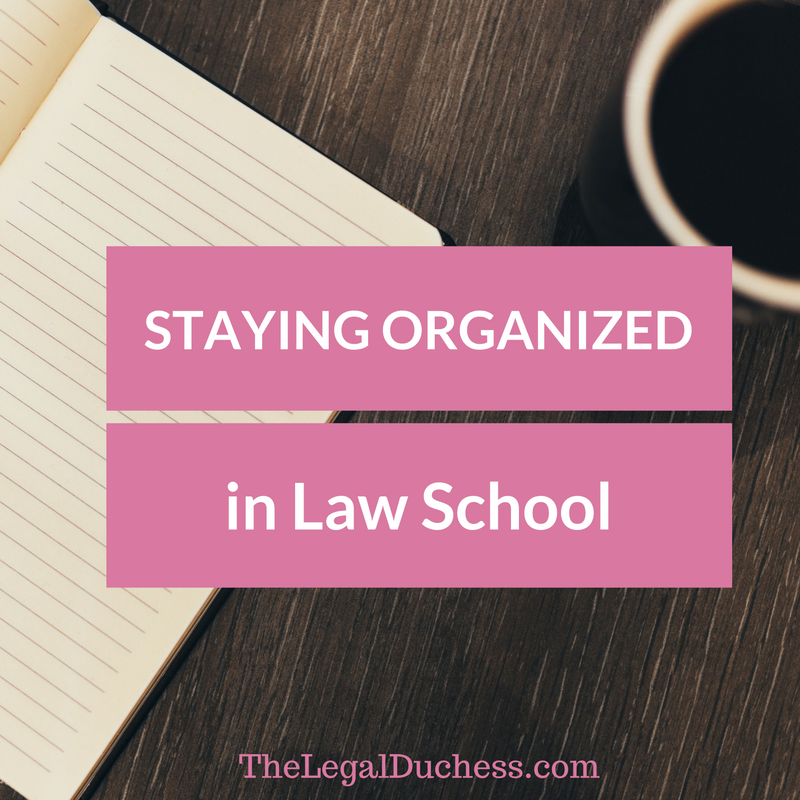 Glad to have something to use as a guide as I am about to enter law school! I think this applies not only to the Law Schools. In fact, every student who strives to become a professional in the future is working hard. As a conclusion, we can say that without a schedule, the life of a modern student is really impossible. 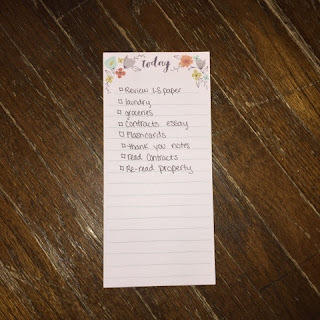 I remember how my sister and I did not have time to do our homework, we had to use every opportunity and help in math https://www.assignmentexpert.com/ assignment. Add to this the sport, help parents in the store and at home... We almost did not have a free time to play video games for example. Employment solicitor london help the companies in formulating contracts and preparing the staff handbook as the per the city's law.